God is the ocean of unlimited divine bliss. We souls are tiny fragments of that divine bliss. Like any part is attracted towards its source, we too being the part of God are searching for Him. God realization is received through his grace. We can know God through a true Guru. But to find a Guru we need to have the grace of God. If everything is depended on God’s Grace then we are absolved of all responsibility. Though God gives us power to act, how we use it is our own free will. 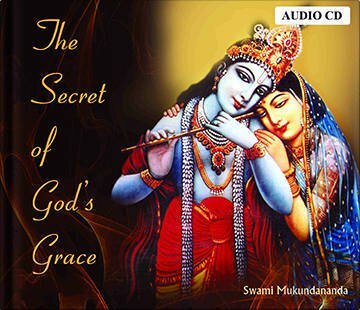 Swami Mukundananda talks about these important concepts and various aspects of God’s Grace.